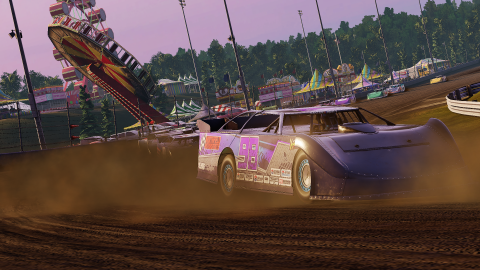 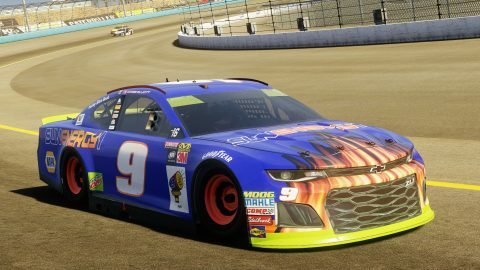 This November, players are getting more paint schemes than they can count! 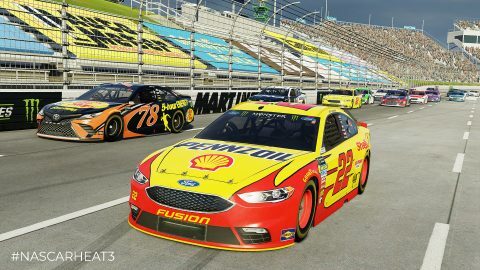 But if you did, you’d find that there’s 71 new nascar heat paint schemes..
We are happy to announce that digital copies of NASCAR Heat 3 on both Xbox One and PlayStation 4 now offer the $50 NASCAR Ticket Voucher! 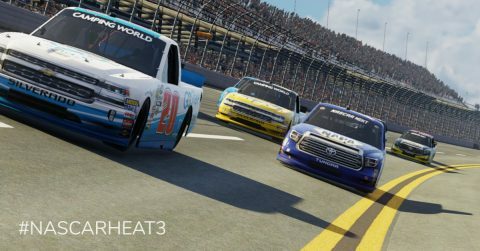 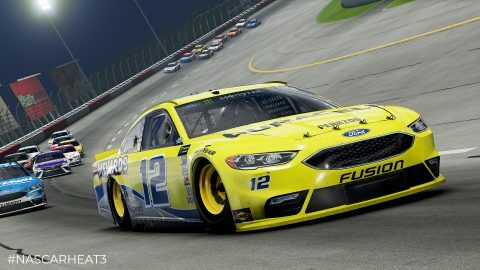 NASCAR Heat 3 MENCS - Get the latest NASCAR Heat news, updates and gameplay videos. 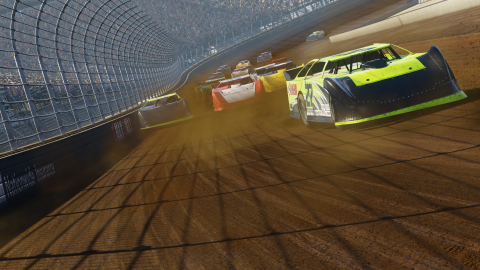 Available Now on Xbox One, PS4 and Steam. 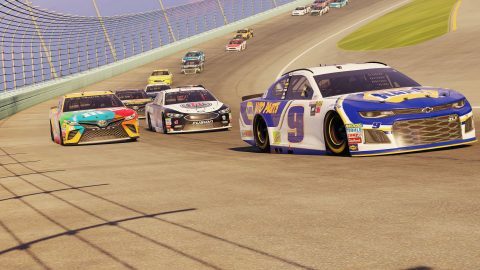 Take a look at all the new features and upgrades coming in NASCAR Heat 3! 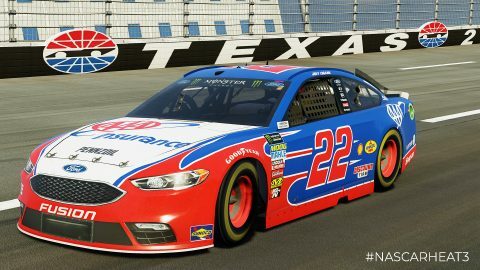 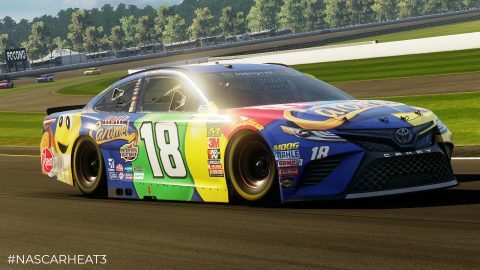 %%title%% > %%primary_category%% - Get the latest NASCAR Heat news, updates and gameplay videos. 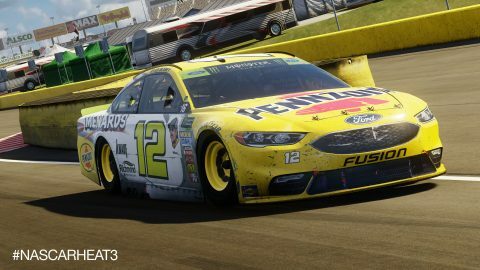 Available Now on Xbox One, PS4 and..